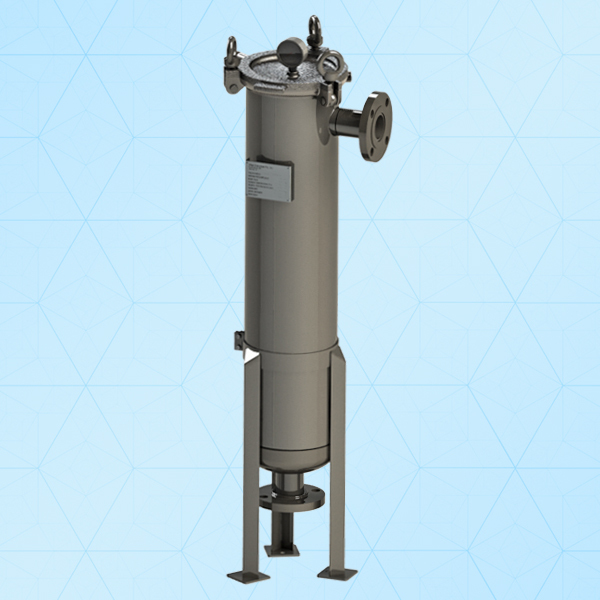 Kitten’s ecoFLO single bag filter housing is highly cost-effective solution for price-sensitive applications & is light-weight design for commercial, OEM, non-hazardous, low-pressure applications that do not require a code stamp. It have side entry for easy cleaning and flexible modification. Have integral hubs on lid and flanges for vent and gauge connections. 8-bar operating pressures at 150°C.